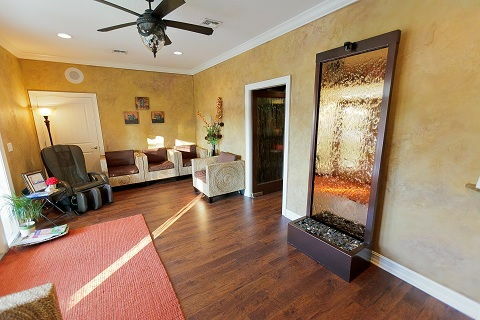 Located in southern Desoto County just off I-75 and Kings Highway in Lake Suzy the health professionals at Kirschner Chiropractic & Wellness Centre are dedicated to helping you achieve your wellness objectives -- combining skill and expertise that spans the entire wellness and chiropractic spectrum. Drs. Daniel and Jamie Kirschner are committed to bringing you better health and a better way of life by teaching and practicing the true principles of chiropractic wellness care. 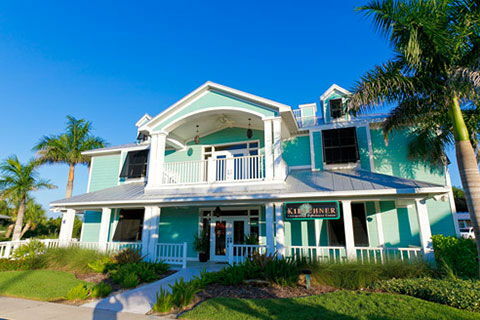 Serving patients in Charlotte and DeSoto counties since 1997 with patients in Arcadia, Port Charlotte, Punta Gorda, North Port and even the greater Ft. Myers and Sarasota areas. Enhancing nutrition for optimal performance. 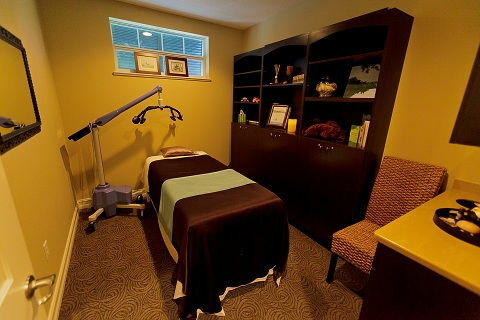 Dr. Daniel and Dr. Jamie had a vision to create a world class facility to deliver the latest in alternative and complementary therapies. 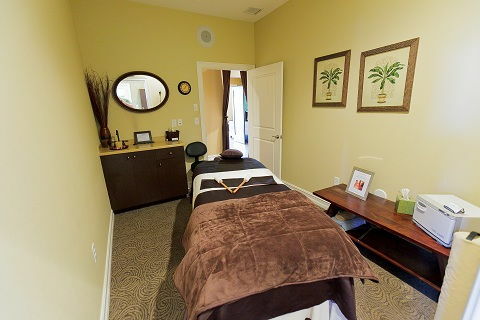 The result is a center of healing that can be a place where you begin your quest for health and wellness. You may have seen our profile in Harbor Style magazine. Patients seeking treatment at Kirschner Chiropractic & Wellness Centre with Drs. 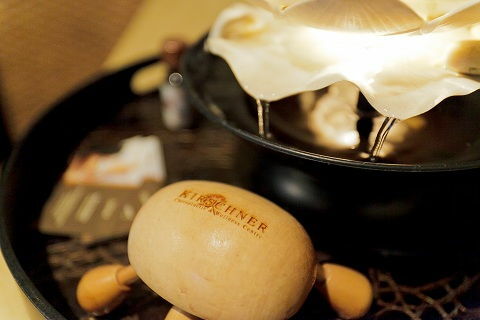 Kirschner are assured of receiving only the finest quality care through the use of modern chiropractic equipment, the most advanced treatment techniques and the latest in healing technologies. Drs. Kirschner and the staff have a genuine concern for your well-being! If you are new to our website, please feel free to discover and learn about wellness and age management. If you are interested in starting your journey towards wellness please subscribe to our award winning newsletter. If you are already a newsletter subscriber, please explore the member wellness section of our website for wellness articles, resources, and health facts---specifically targeted by Drs. Daniel and Jamie Kirschner to your wellness needs and interests. Call 941-766-7110 or 863-494-7110 to make your appointment today! Drs. Daniel and Jamie Kirschner first began practice in 1997 at Arcadia Chiropractic Clinic with Daniel's father, Dr. Louis H. Kirschner, D.C. 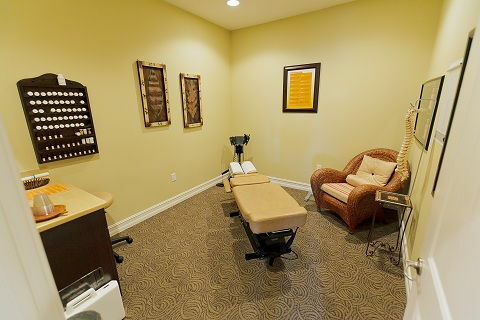 Since 1978, Arcadia Chiropractic has been the center of chiropractic wellness in DeSoto County. "The experience as a whole is wonderful the moment you walk in the door. 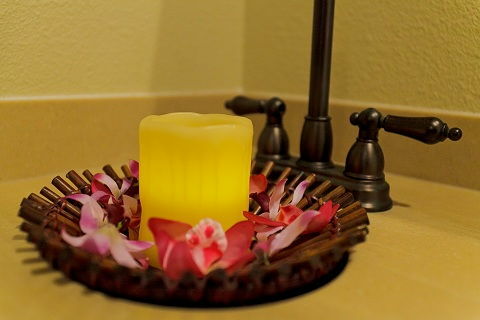 The smells of a day spa, the sound of a water fall, and a visually relaxing decor with a friendly staff greet you. The many options for physical wellness and mental well being are available here and I am still discovering more with every visit. Dr. Dan Kirschner is compassionate, thorough, and my favorite quality...he thinks out of the box and uses every tool available that might be helpful in your recovery. I would highly, and I do recommend Kirschner Chiropractic & Wellness Center!"